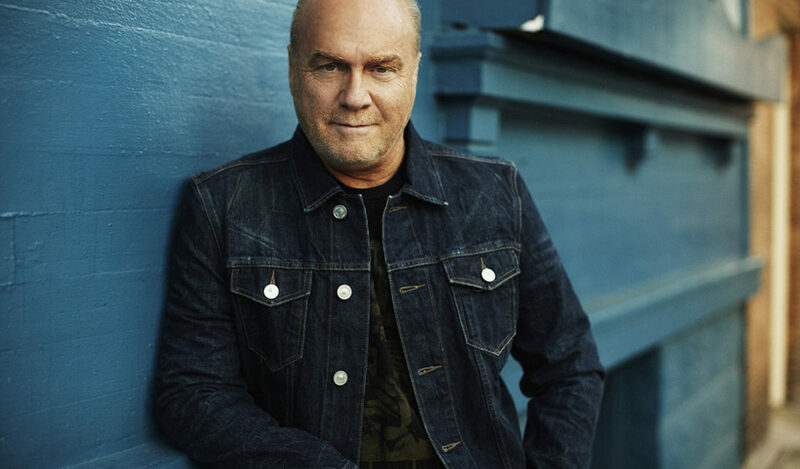 Greg Laurie began his pastoral ministry at age 19 by leading a Bible study of 30 people. Since then, God has transformed that small group into a church of some 15,000 people, making Harvest one of the largest churches in America. In 1990, Laurie began holding large-scale public evangelistic events called Harvest Crusades. Since that time, more than 5.6 million people have attended Harvest Crusades across the United States, in locations ranging from the annual event at Angel Stadium, Calif., to Madison Square Garden in New York City. Harvest Crusade events have also been held in Canada, Australia, and New Zealand. Laurie is the featured speaker of the nationally syndicated radio program A New Beginning which is broadcast on more than 800 radio outlets around the world. A New Beginning is one of the most popular Christian podcast downloads on iTunes. In addition, Harvest produces a weekly 30 minute television program called GregLaurie.tv, which is available at GregLaurie.tv and can be viewed via the Harvest app for iPhone, iPad, or Android. Harvest also has a dedicated channel for those using Roku streaming players (channel: Harvest Greg Laurie), where users can access all live streamed and archived Harvest events. In addition to speaking and assisting other ministries, Laurie has authored over 70 books, including his autobiography, Lost Boy. The accompanying documentary film, Lost Boy: The Next Chapter, has won eight awards at International film festivals in the best documentary category. Laurie has been married to his wife, Cathe, for 42 years and has two sons, Christopher and Jonathan, and five grandchildren. His son Christopher died in a 2008 automobile accident at age 33. For more information about Greg Laurie, visit www.harvest.org or his personal blog at blog.greglaurie.com.